Zoey Deutch breaks hearts in a new clip from director Ry-Russo Young's BEFORE I FALL. Based on the best-selling young adult novel by Lauren Oliver, the critical hit and fan favorite from the 2017 Sundance Film Festival starring Deutch alongside Halston Sage, Kian Lawley, Cynthy Wu, Medalion Rahimi opens in theaters March 3rd. 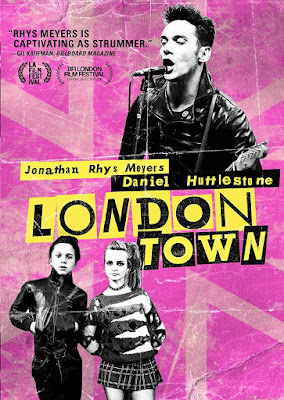 As a typical coming of age film set in the world of rock n’ roll, specifically the 1970s punk scene in England, London Town is like a British Almost Famous, with far less charm and a more predictable narrative. The biggest difference is the inclusion of real rock icons in the fabricated narrative, as opposed to a fictional band based on Cameron Crowe’s real experiences as a young journalist. 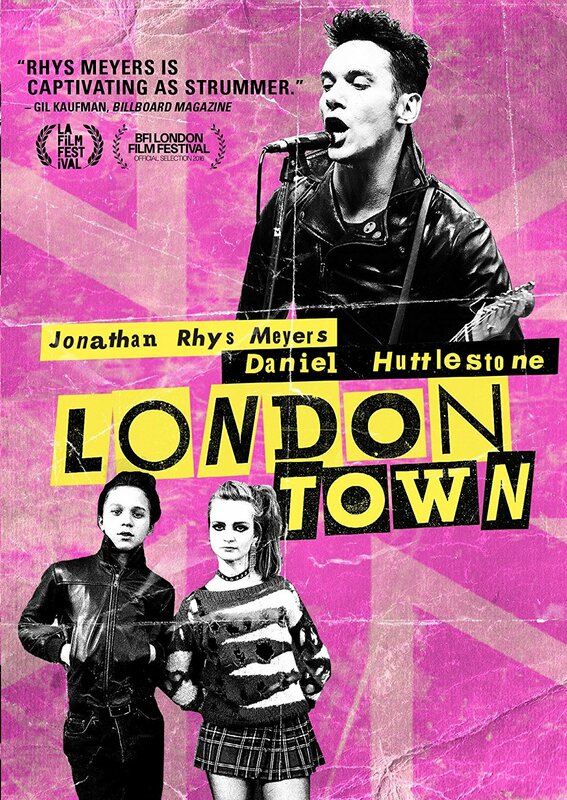 Even with a character based on a real person, London Town often feels more like fantasy than reality. 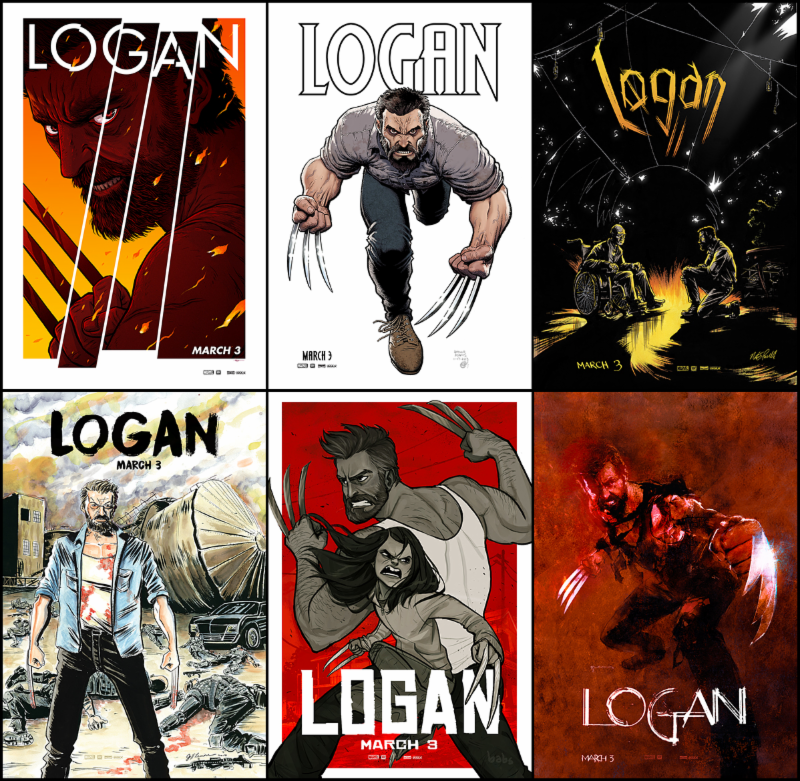 Specifically, it feels like the dream of a young punk fan who has never grown out of the obsession, imagining that their favorite star might show up to save the day when needed most. 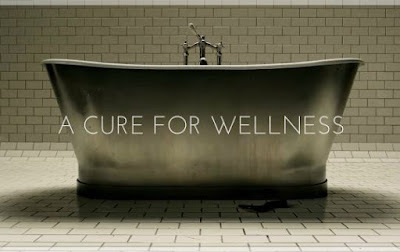 If ambitious vision was all I was tasked to review, A Cure for Wellness would receive extremely high marks. 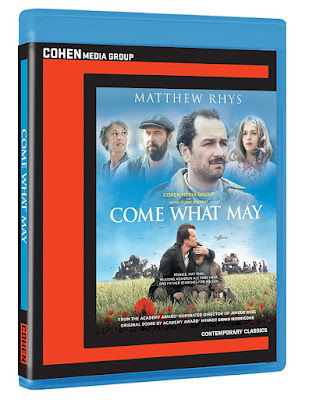 The scope of the film is astounding, from the pristine visual style to the boldly indulgent 146-minute run time. It is rare to see a genre film made by a studio with this much faith in the filmmaker’s vision, especially one released in the first quarter of the year. Unfortunately, while the visual style of the film excels, the narrative is often less satisfying. And although the length was brave, I began to question the studio’s faith in Gore Verbinski by the end of the often redundant tale. 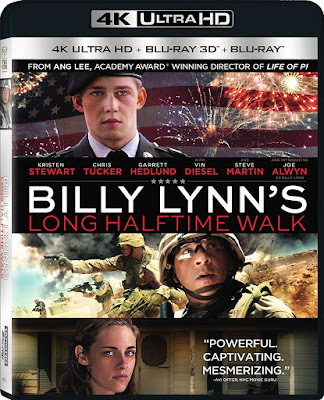 The biggest problem with Billy Lynn’s Long Halftime Walk, like its mouthful of a title, is that it is overcomplicating something that likely would have worked better in its simplicity. The narrative is practically begging for an intimate character study, while the film style is as overindulgent as possible, in order to make use of the unnecessary cutting edge technical achievements. The film was shot in 3D, using a 120 frame rate, even though there were only a few theaters capable of screening it the way it was meant to be seen. Even the 4K Ultra HD only presents the film in 60 fps. Even though this is the first film to be offered to consumers at this high of a frame rate and offers spectacular visuals, the film’s narrative seems to be begging for something more intimate.